NewBeauty TestTube is a beauty sampling program enabling members the opportunity to try a variety of the latest breakthrough beauty products before investing in them. 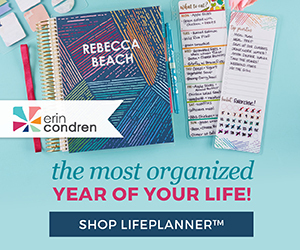 Six times a year, for just $29.95 (plus shipping and handling), subscribers receive a TestTube filled with deluxe and full-size products from the hottest beauty brands. Members will also receive a subscription to NewBeauty magazine, delivered quarterly. Unlike other beauty subscriptions I have tried, TestTube subscribers also receive video emails, demonstrating how to achieve optimal results with the products. With 25,000 subscribers, TestTube has built an unprecedented community of beauty enthusiasts and informed women who sample and share their product favorites. Opening a new tube of goodies is so exciting! I love the bold colors of the tube. 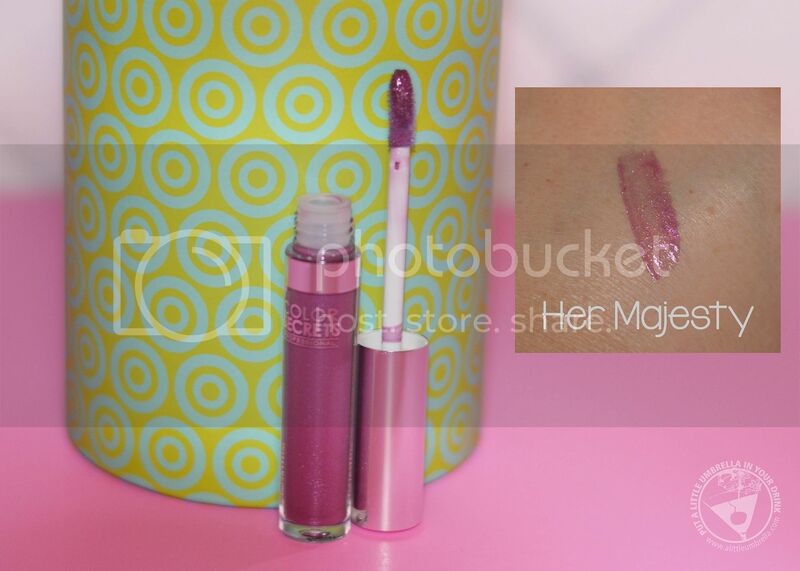 The fact it comes in a tube makes you feel like a beauty scientist! 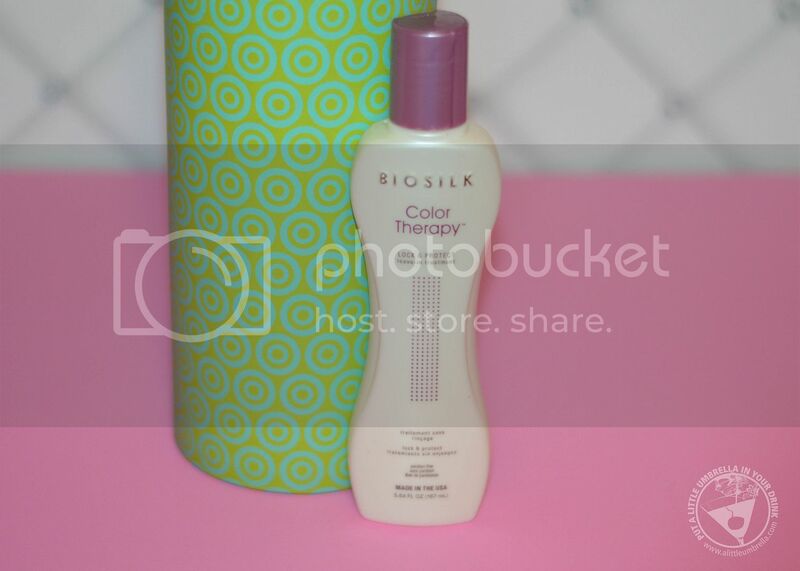 Here is what I found in the November 2015 NewBeauty TestTube. 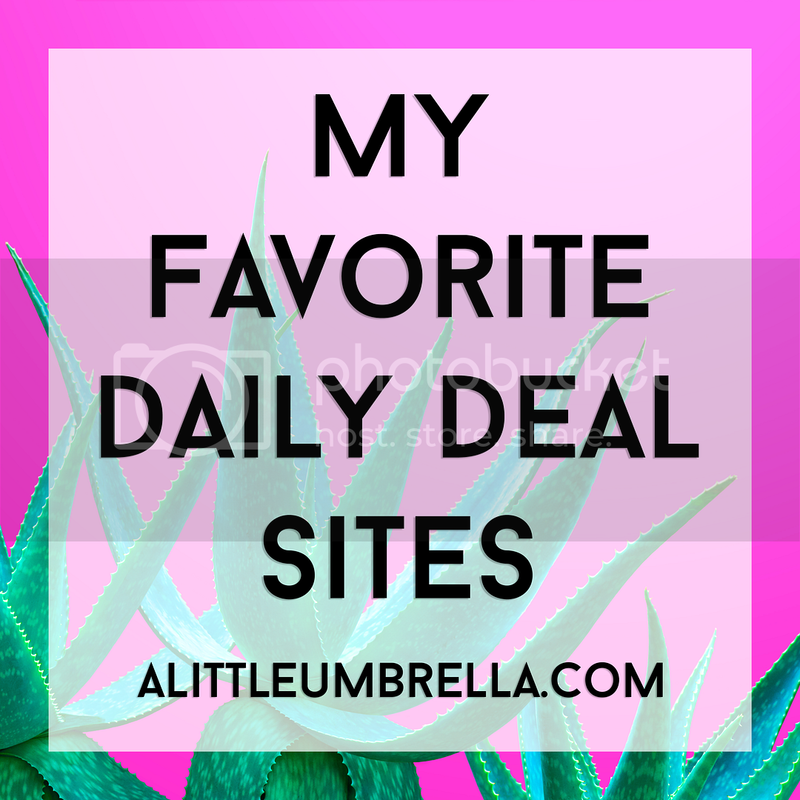 Whether you're looking for skin care, hair care or makeup, there's something in here for every trendsetter. This one was filled to the brim! 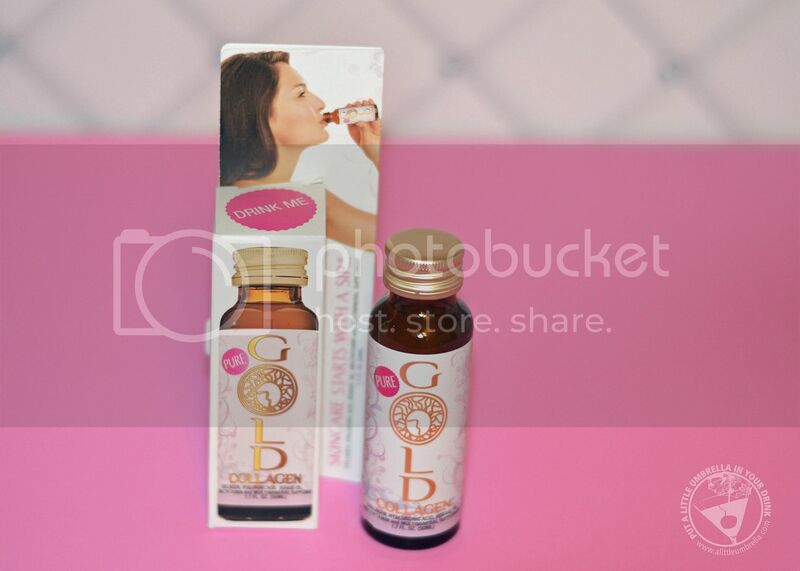 Pure Gold Collagen is a liquid beauty supplement designed for women who wish to promote beautiful skin and fight the appearance of signs of aging. It helps to boost natural collagen, elastin and hydration levels that decline over time causing the appearance of wrinkles, dryness and loss of firmness. Simply take a sip to boost collagen and promote softer, smoother, younger-looking skin. 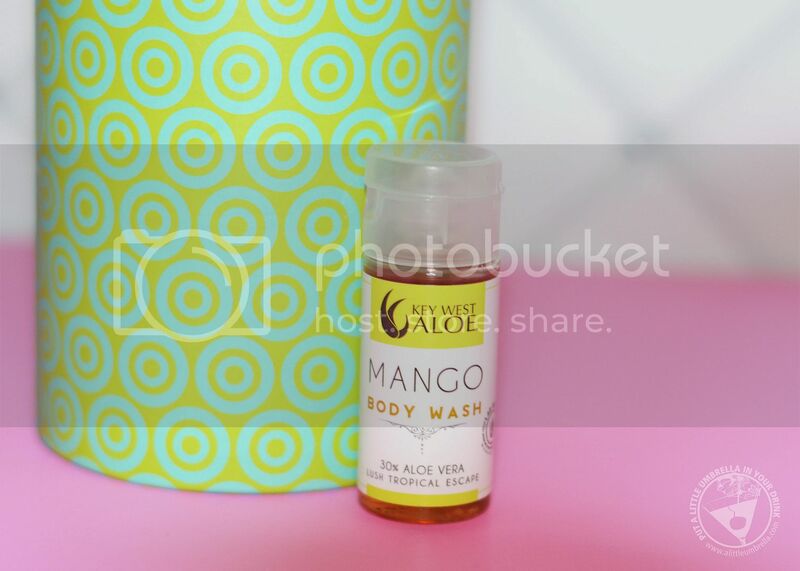 Nourish, moisturize and cleanse your skin while turning your shower into a tropical oasis with this 2-in-1 bath and shower gel, made with 30 percent lab-certified aloe vera. Get a whiter smile anytime, anywhere with GLO pop 3 Day Weekend Whitening Treatment. This latest teeth-whitening technology is clinically proven to whiten up to five shades with little to no sensitivity. Drench you skin with a full-bottle's worth of powerful anti-aging serum! 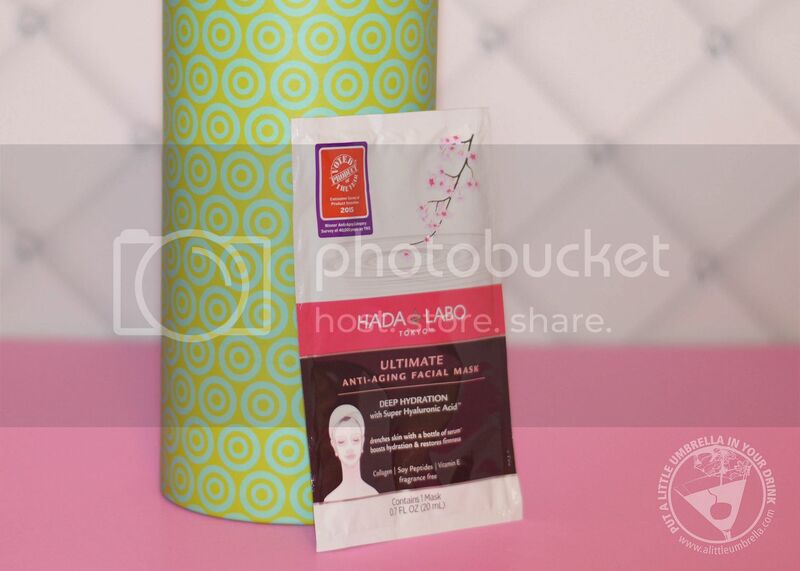 In as little as 10 minutes, this mask boosts hydration, smooths fine lines and restores firmness and bounciness to skin. Whether you're looking to experiment with the season's hottest nail trends or want that extra pop of color on your lips, these products are sure to hit the mark every single time. Introducing the new alternative to your biotin regimen! 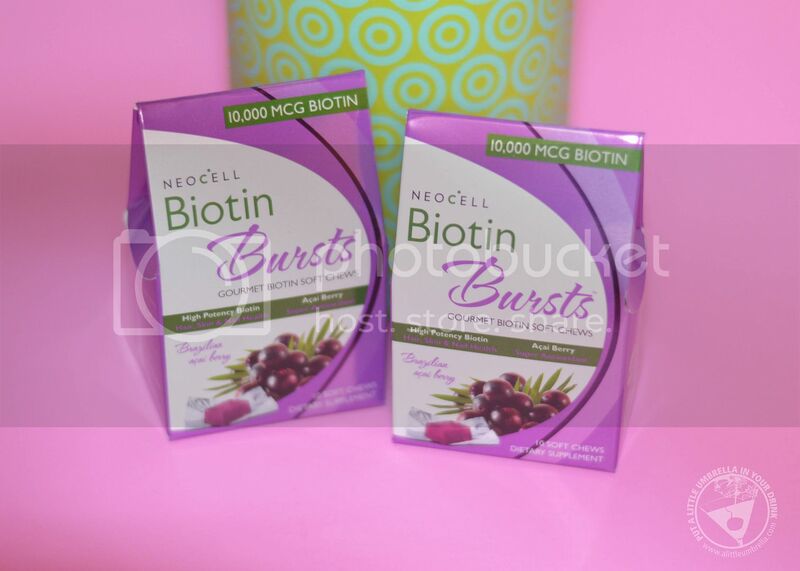 NeoCell Biotin Bursts deliver powerful beauty nutrients that support beautifully healthy hair, skin and nails in a delectable chew. This color protecting treatment is based on a blend called VibraRiche which prolongs the radiance and intensity of color while enhancing the overall luster and shine. A lathering facial wash that gently cleanses and removes makeup without drying skin. This deep-acting daily facial wash gently cleanses the skin without irritation or dryness, removing impurities and makeup for revived, radiant, and younger-looking skin. Alguronic acid, a microalgae-derived ingredient and antiaging powerhouse, provides unique and powerful regenerative skincare properties. 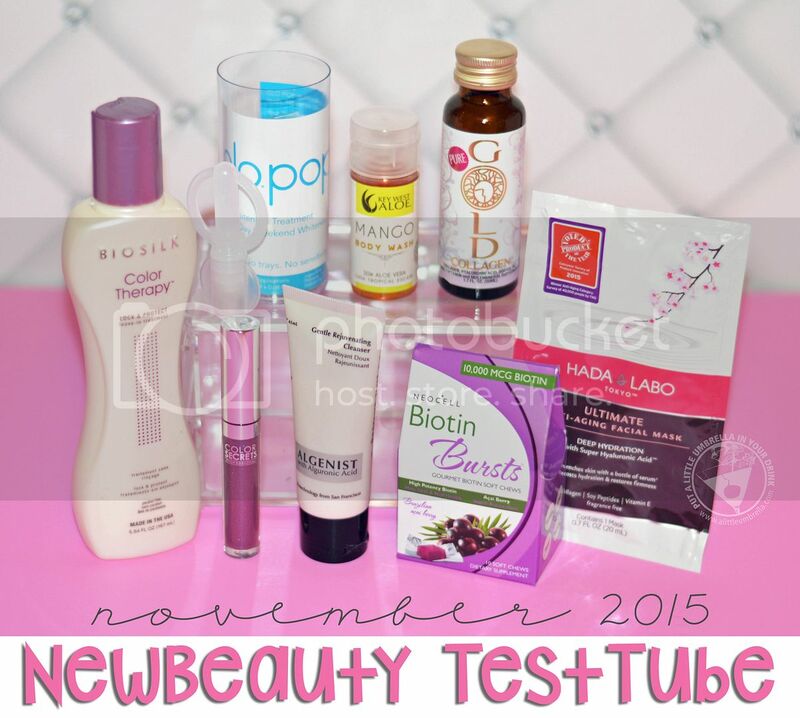 NewBeauty TestTube is featured in my 2015 Holiday Gift Guide. 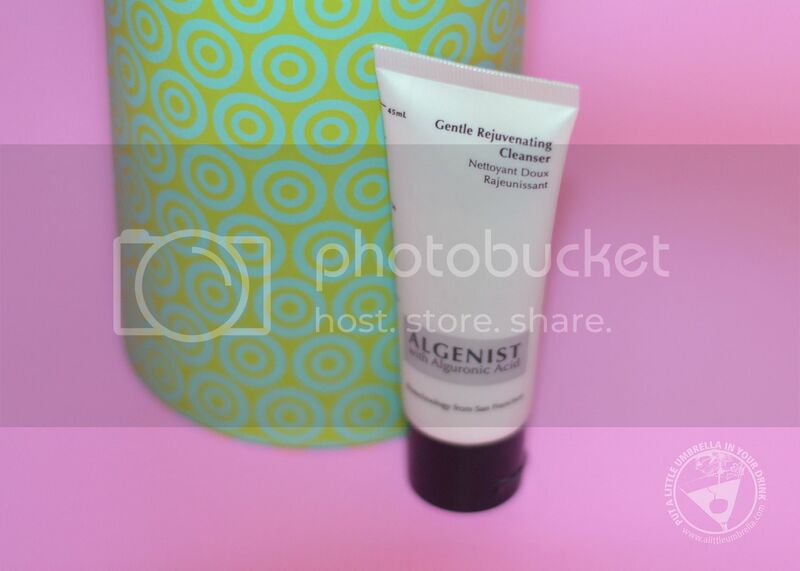 NewBeauty TestTube makes an awesome gift! Give the gift of beauty! Send a friend a 6-month subscription to the NewBeauty TestTube program! TestTube combines NewBeauty magazine with its wildly successful TestTube beauty sampling program delivered every other month. 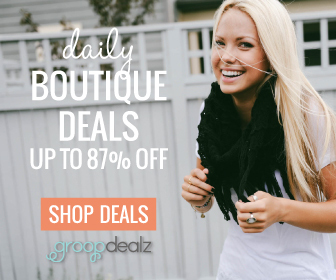 Take advantage of this offer now and get free shipping on your gift. 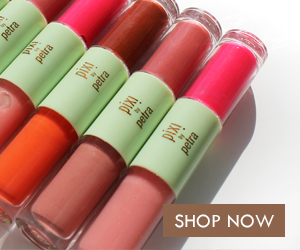 Buy It :: Start a NewBeauty TestTube subscription for just $29.95. There are six shipments per year. Plus you get a magazine covering all the latest breakthroughs in beauty, product innovations, celebrity beauty secrets and more. Special Offer :: Give the gift that keeps on giving and receive free shipping on a 6-month gift subscription!